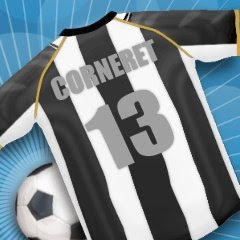 DIUMENGE 11 GENER (17:00.H) CF AMPOSTA - UE RAPITENCA. 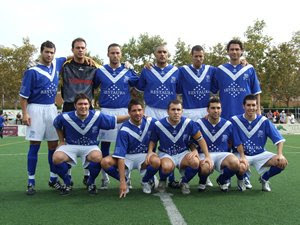 CF AMPOSTA 4 - UE CORNELLÀ 1. 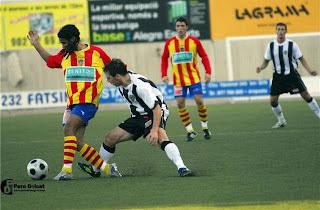 AE PRAT 2 - CF AMPOSTA 1. 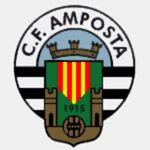 CF AMPOSTA 2 - CF BALAGUER 1. 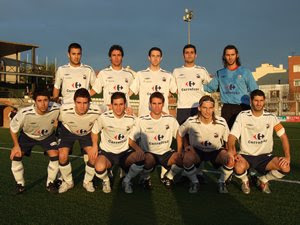 CE EUROPA 3 - CF AMPOSTA 2. CF AMPOSTA 4 - CD BANYOLES 1. Web oficial : CF AMPOSTA.